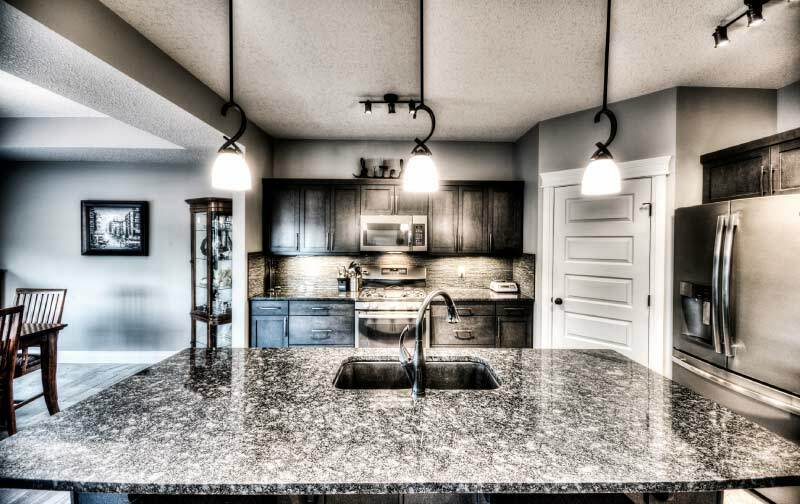 When we decided to begin building homes in 2004 we wanted to be different and creative all the while eager to learn about the home building industry. We wanted to ensure that the name that defined us was one that was filled with integrity that we could live up to. We wanted to be more than a label but instead a concept that was proudly represented. We are honored to have a team today that has made this a reality for us as Unique Home Concepts. We have continued our success over the years through our passion to produce a quality product that is impressive beyond the outward esthetics but instead one that will endure its impression over time. As a proud part of our community we promise to continue our dedication to quality by Building Homes Through Building Relationships.